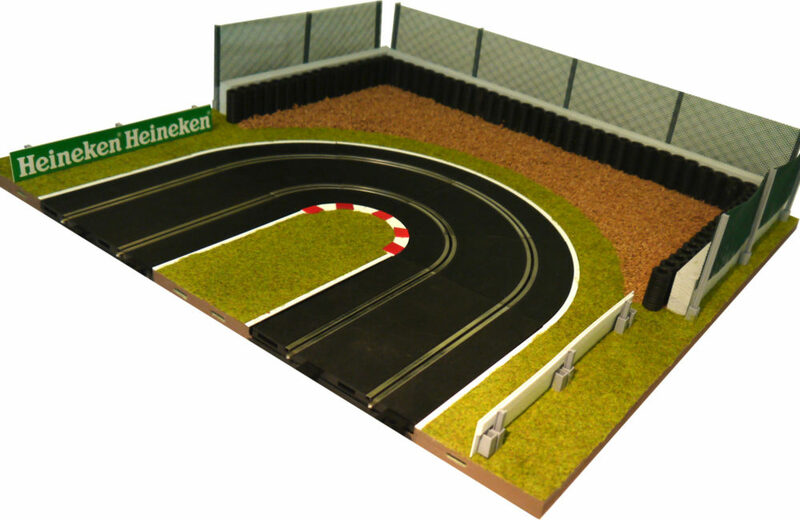 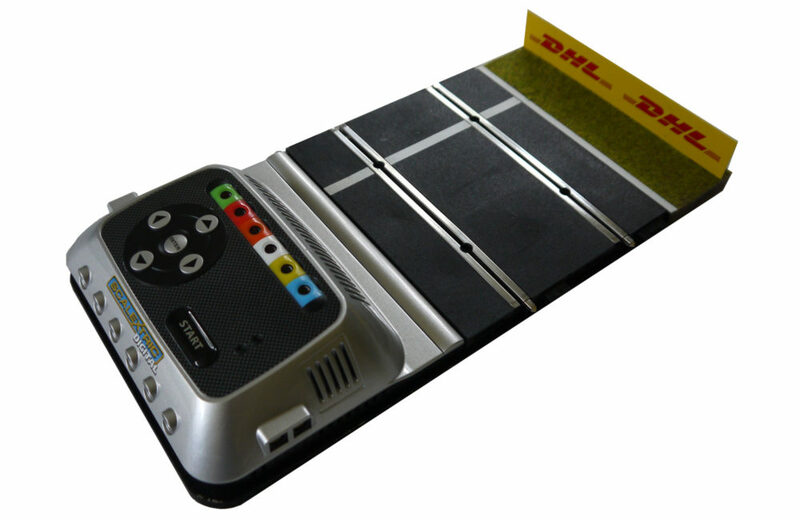 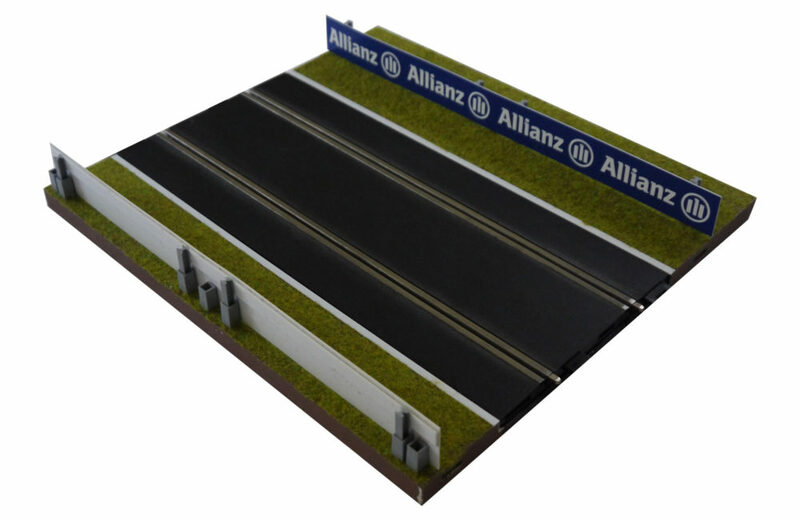 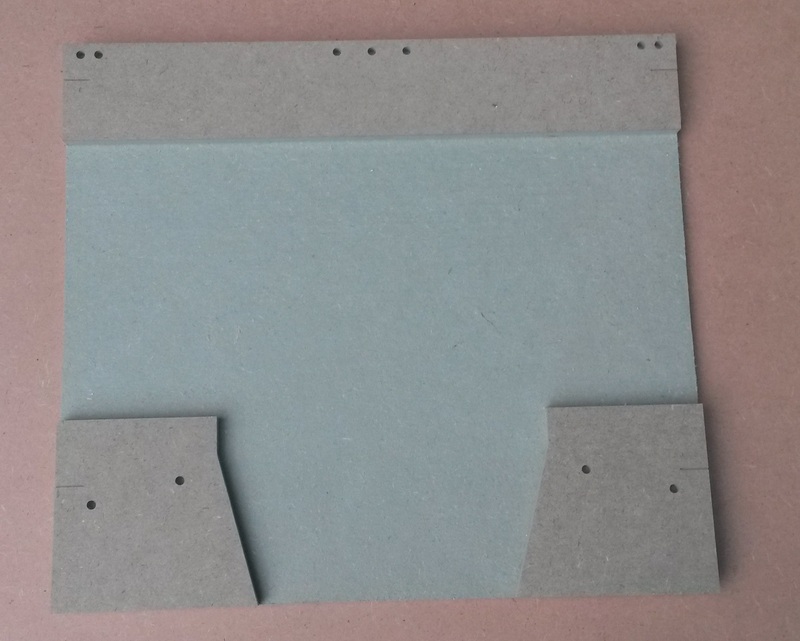 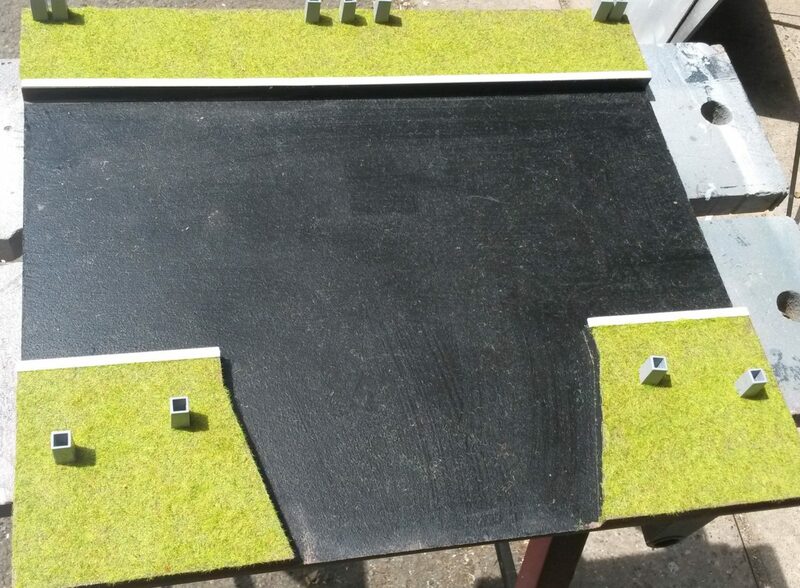 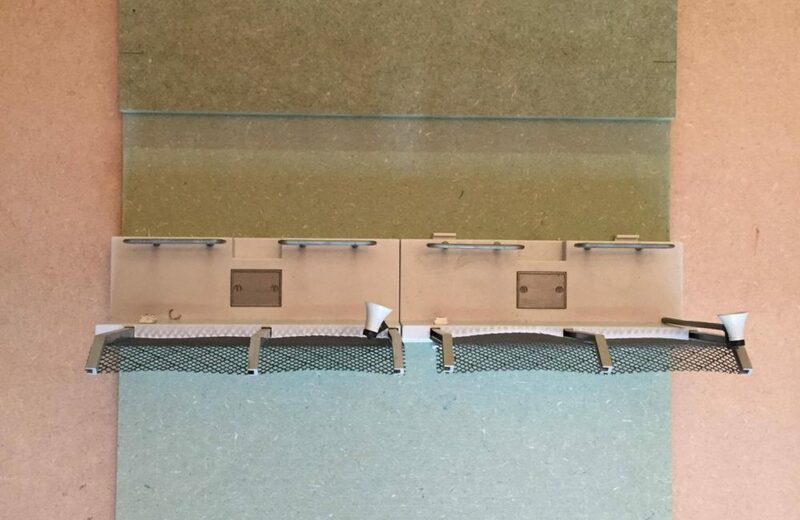 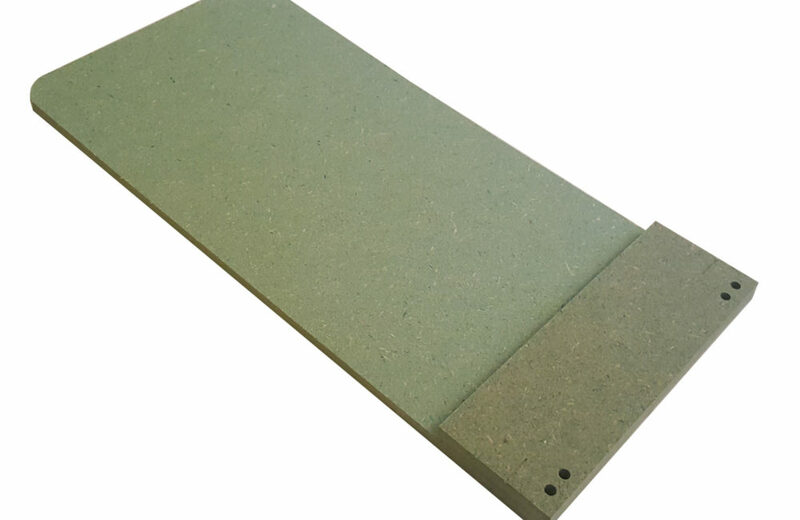 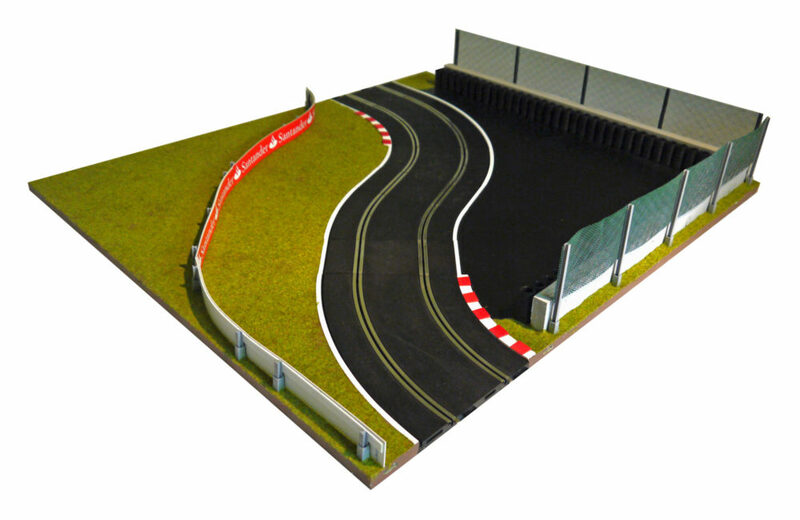 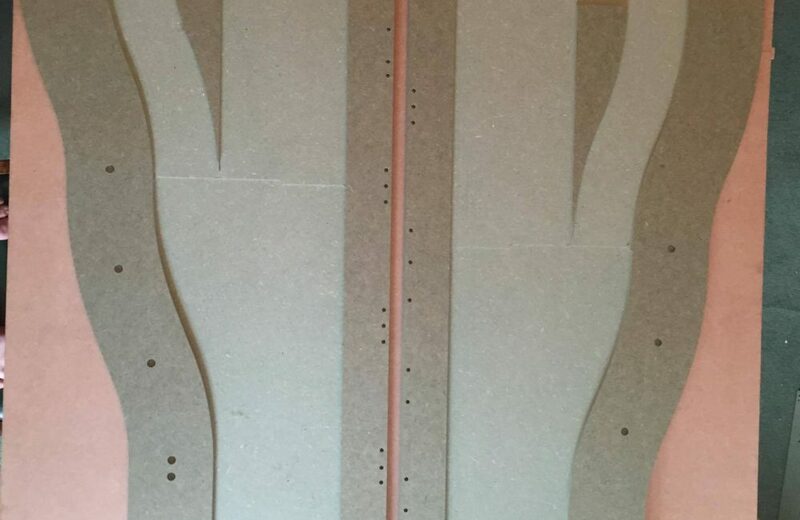 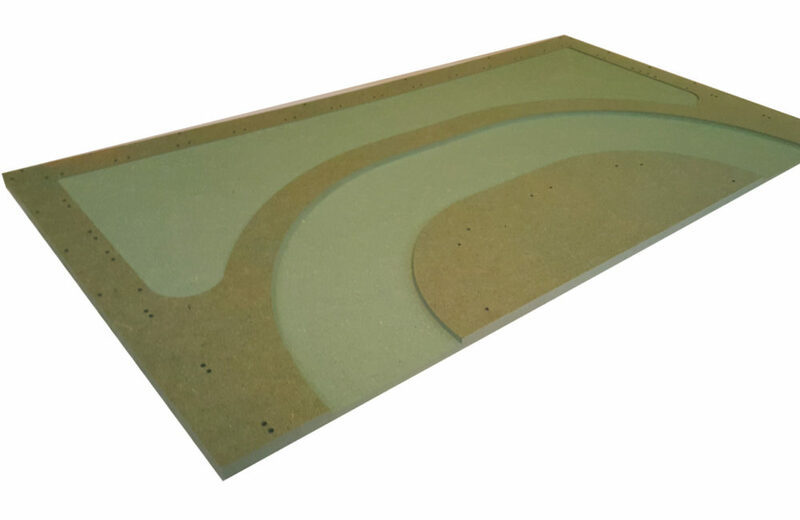 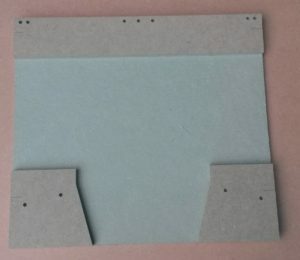 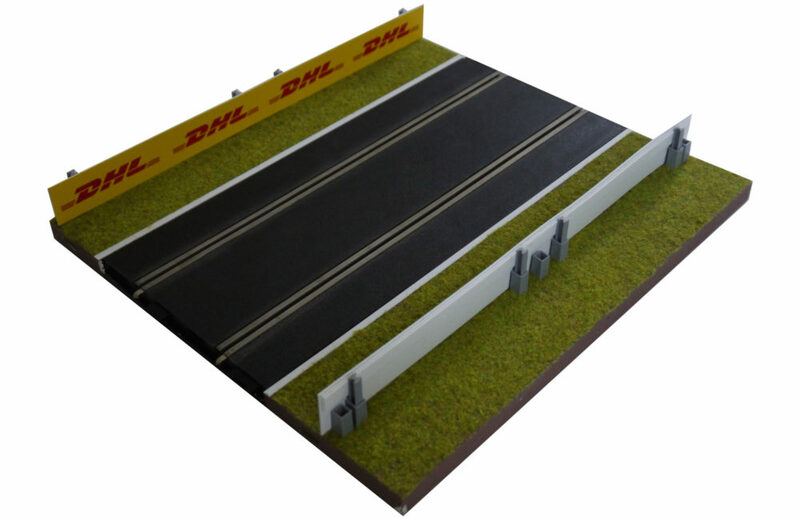 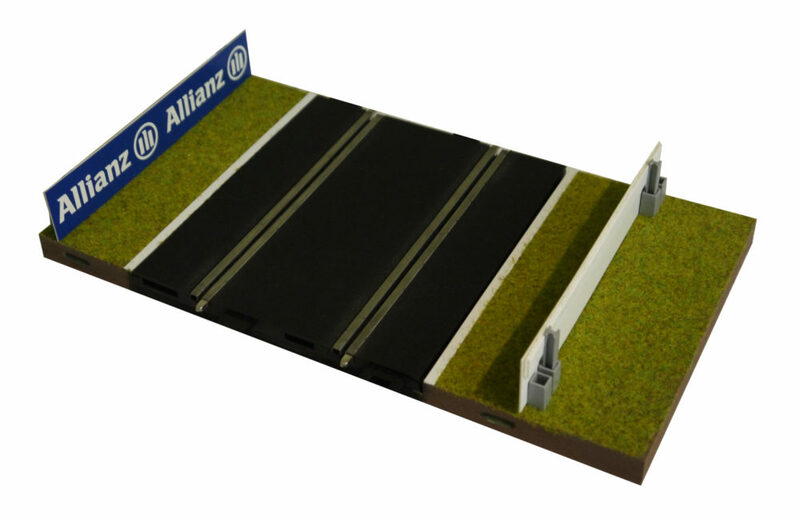 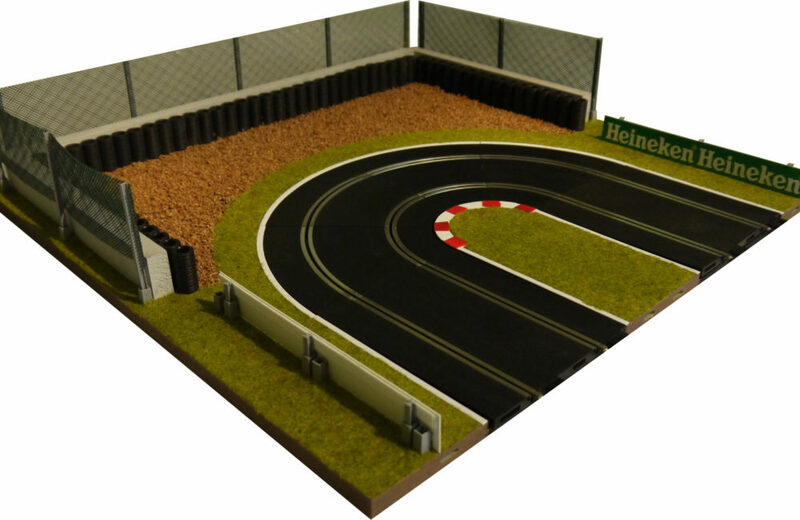 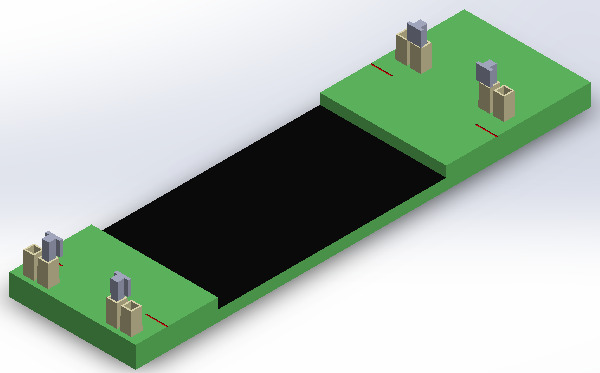 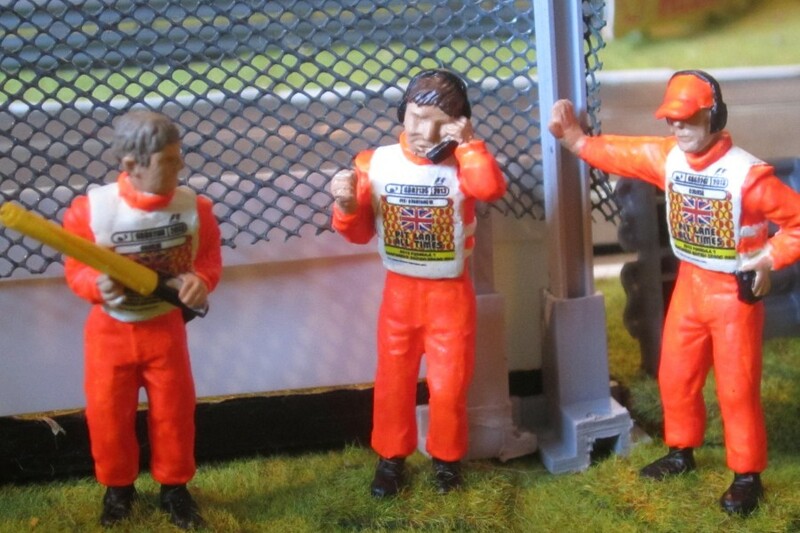 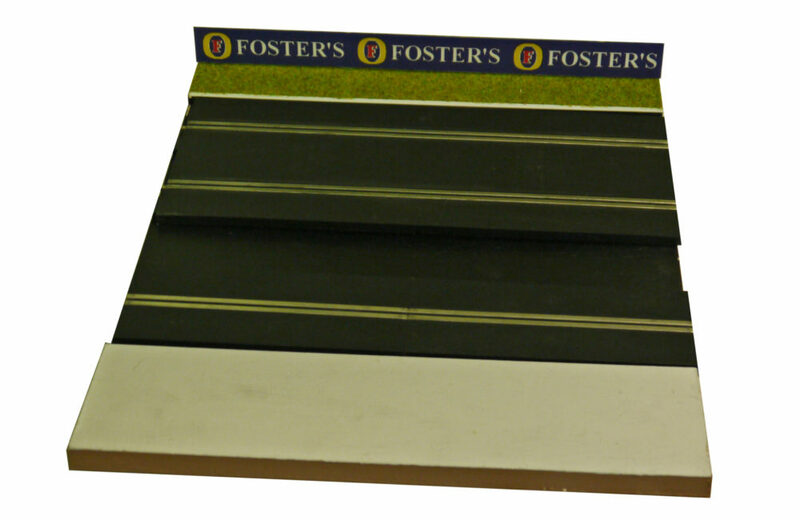 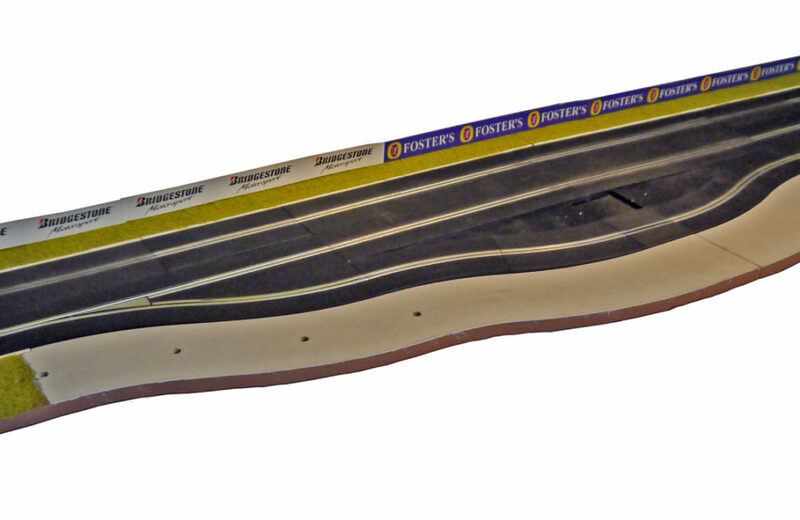 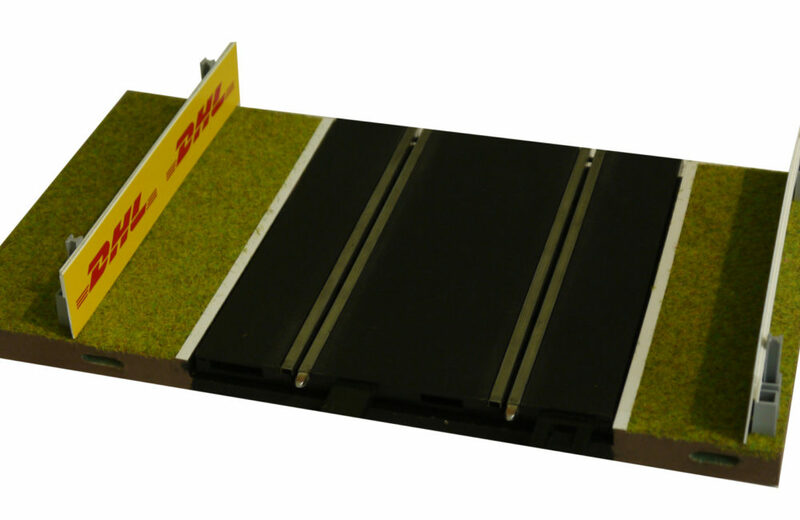 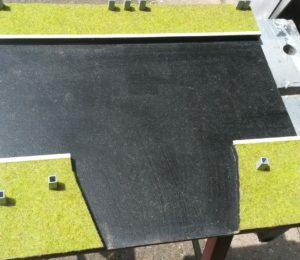 This newly designed panel is now available to accommodate the new Scalextric Arc Pro powerbase. 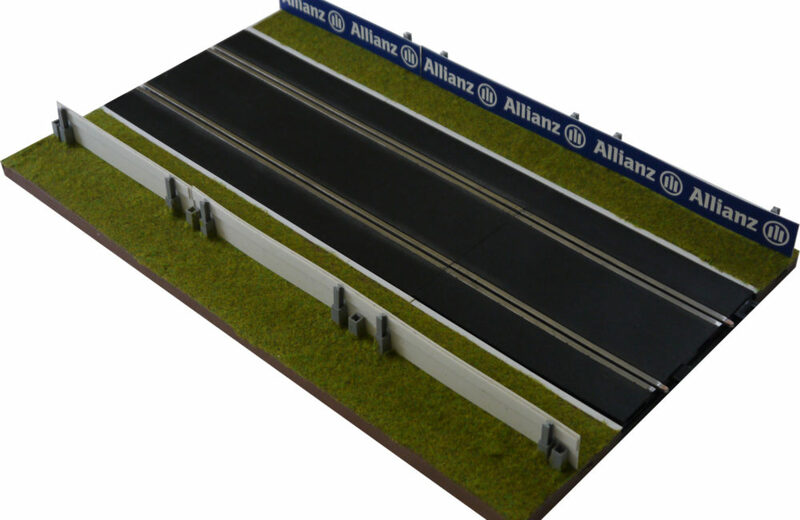 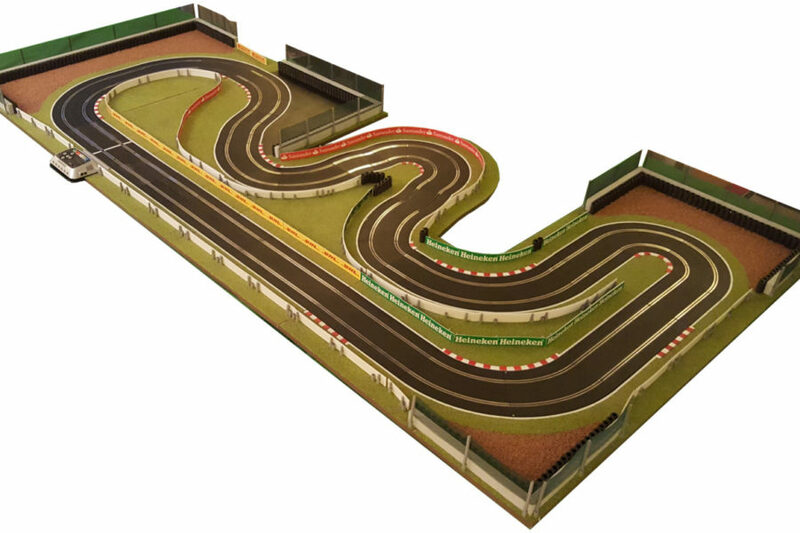 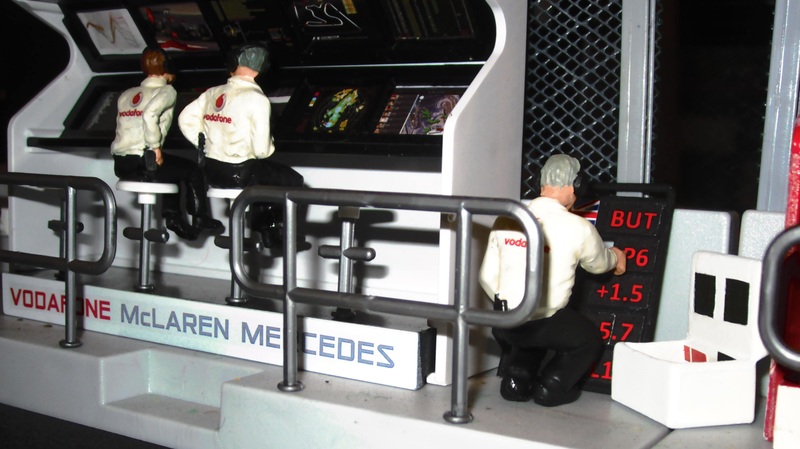 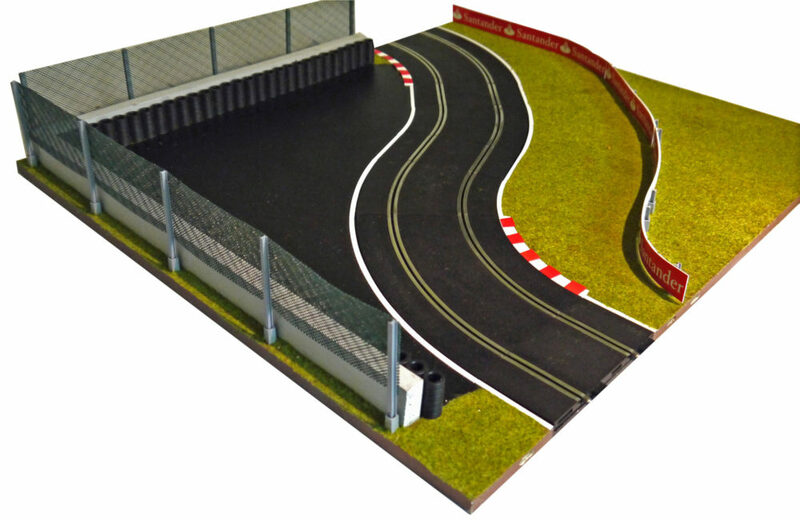 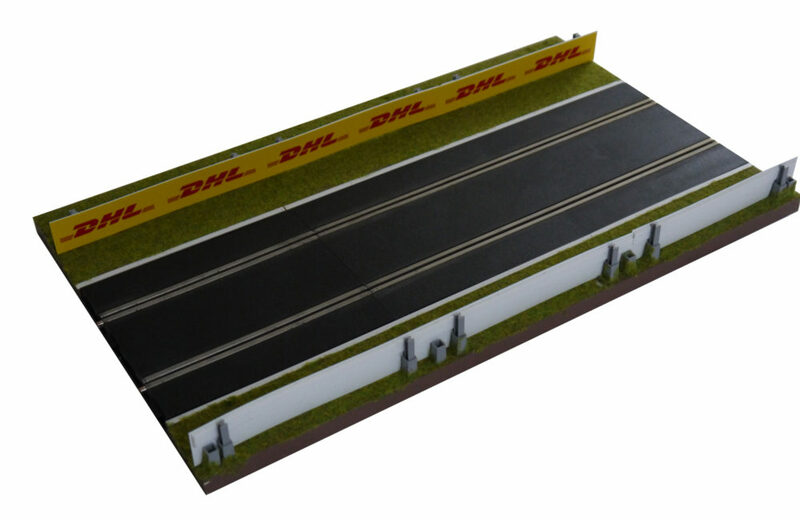 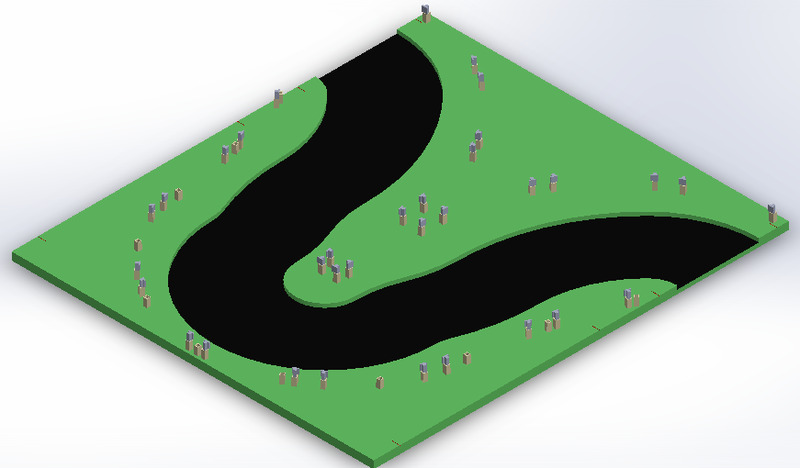 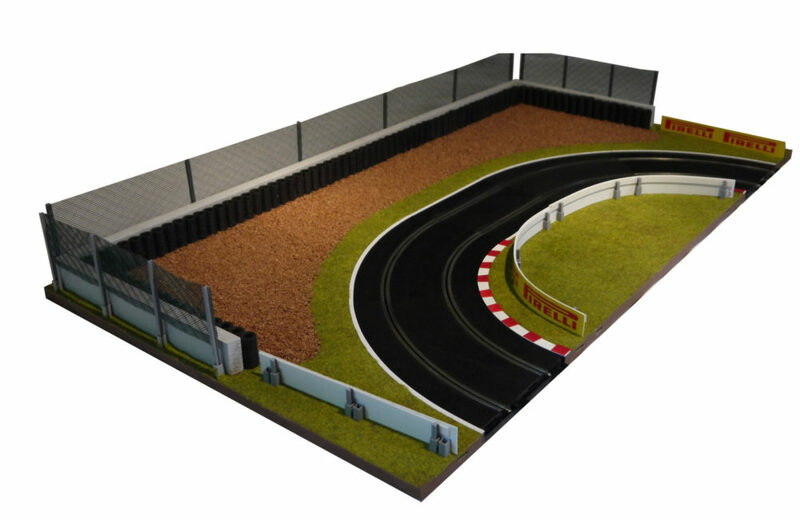 With the same precision of detail and the same domino jointing system this allows you to use your Slot Track Scenics with the latest Scalextric Digital system. 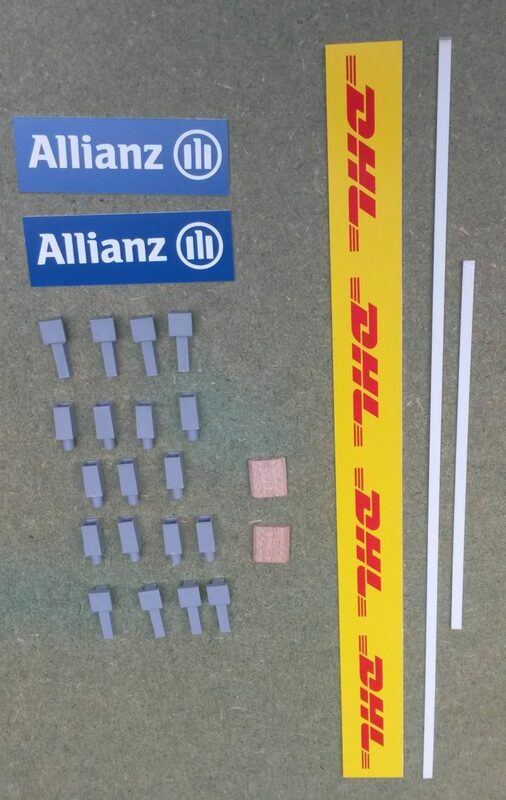 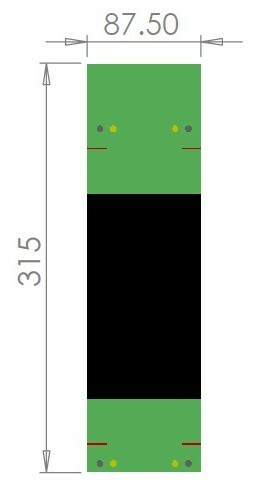 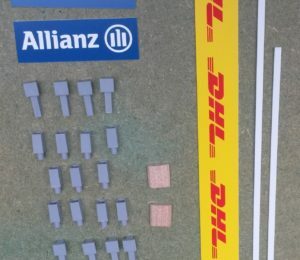 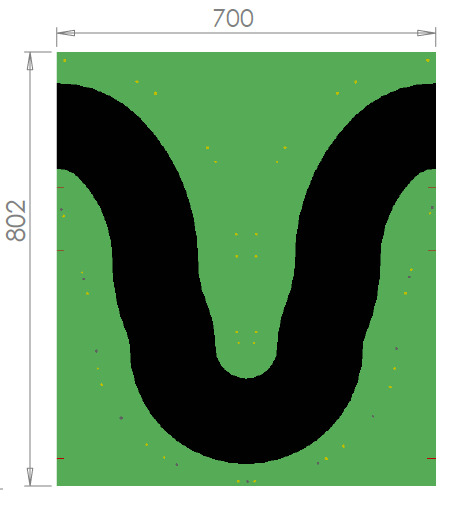 Like the track piece it is the same length (350mm) as a full straight.